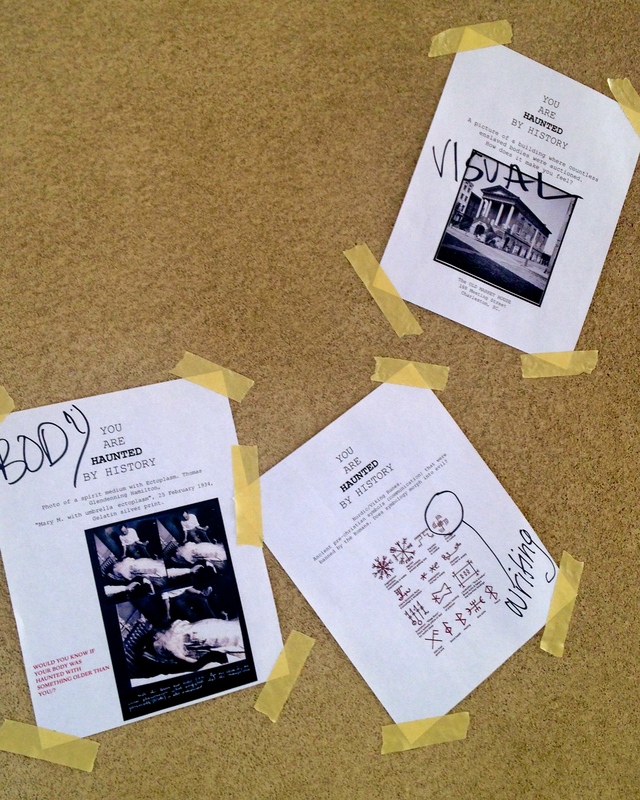 How can History Haunt You? 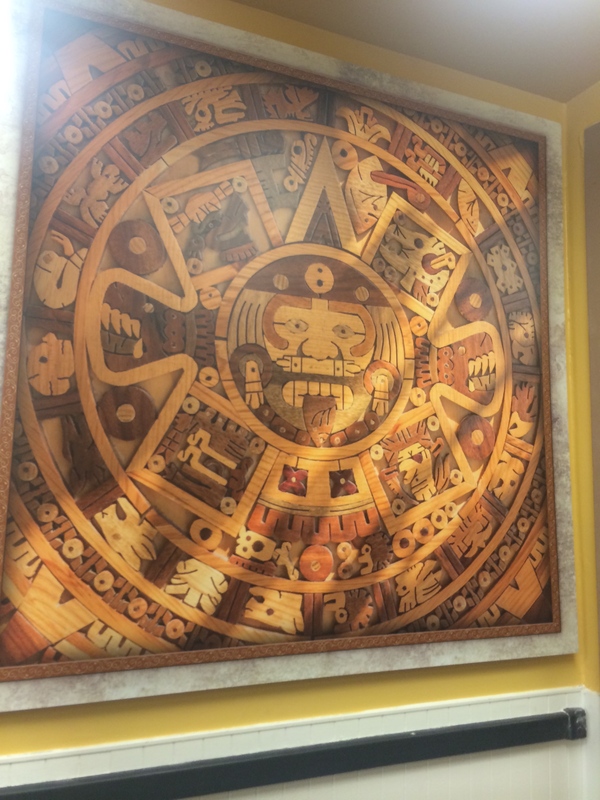 I saw this Mayan calendar used as decoration on the wall while I was grocery shopping at Ralph’s on El Cajon blvd. Although it is only meant to be wall art, it is a good example of how history haunts us when you think about how this calendar foresaw famine and natural disasters during the projected end of the world in 2012! 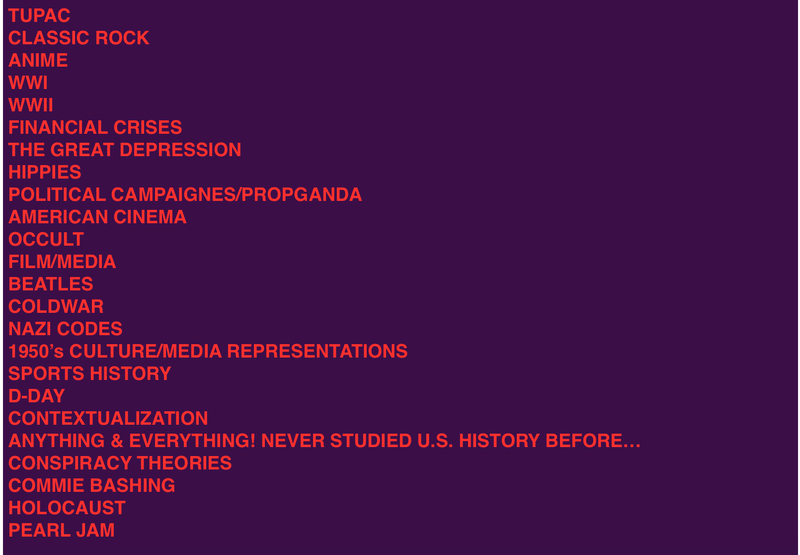 Just some of the topics and portals that we will use this semester to contextualize historical content and iterations.